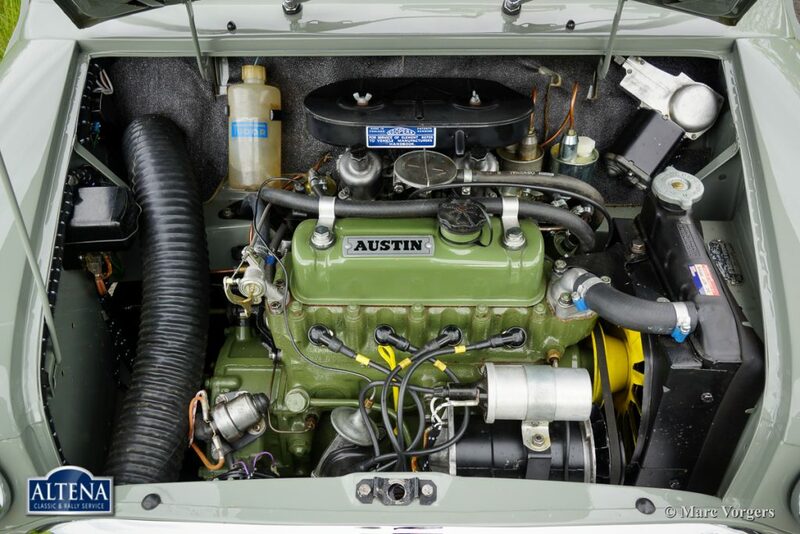 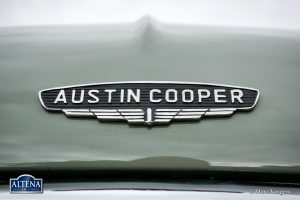 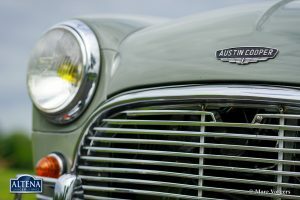 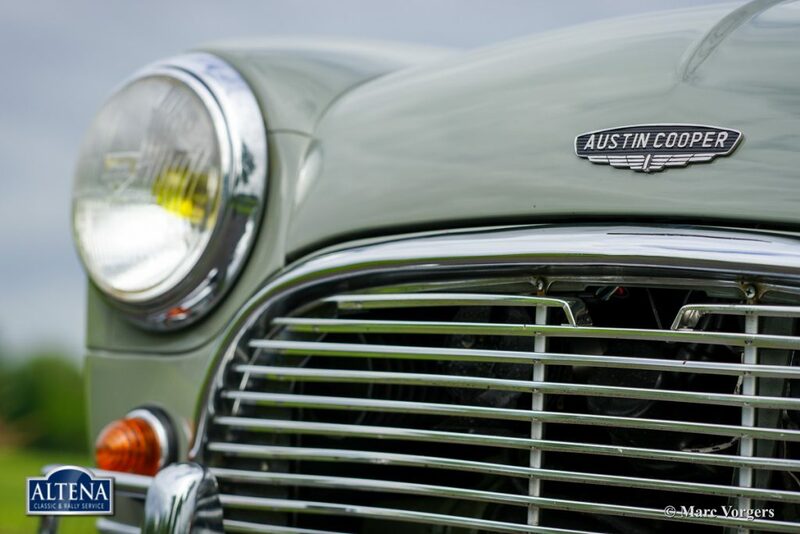 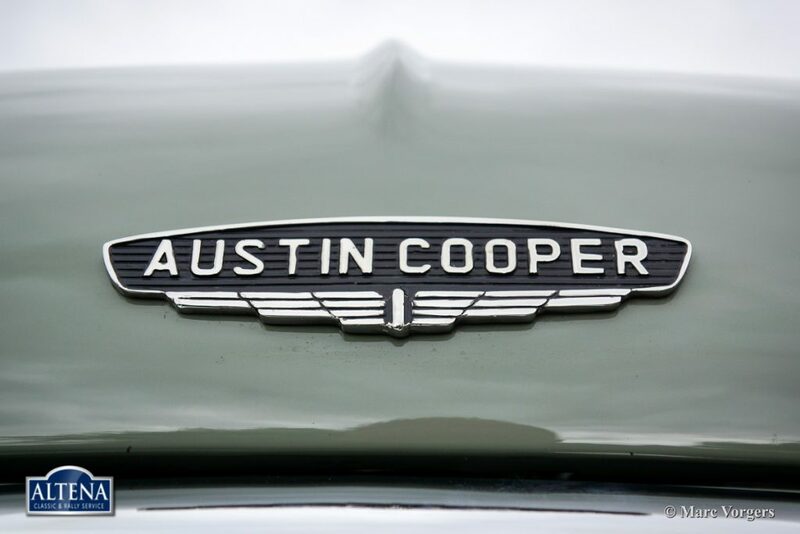 Austin Mini Cooper, year 1965. Colour grey with a grey/black interior. 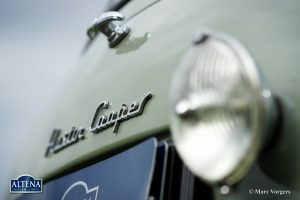 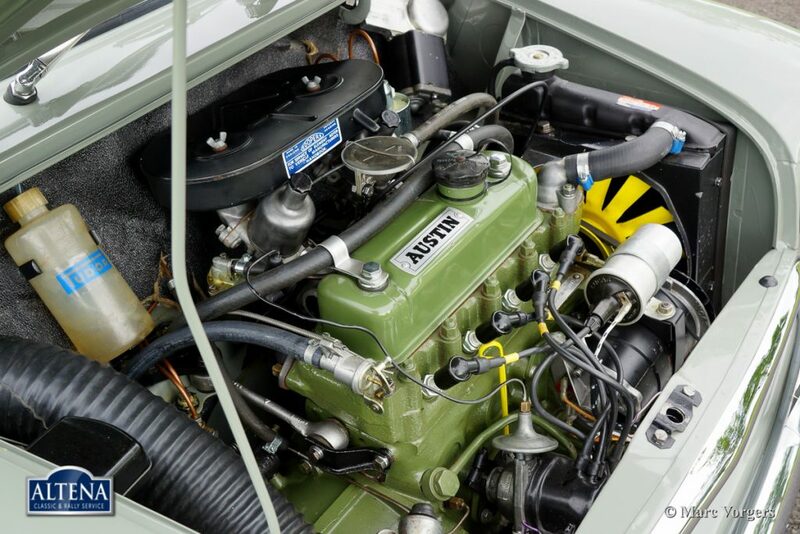 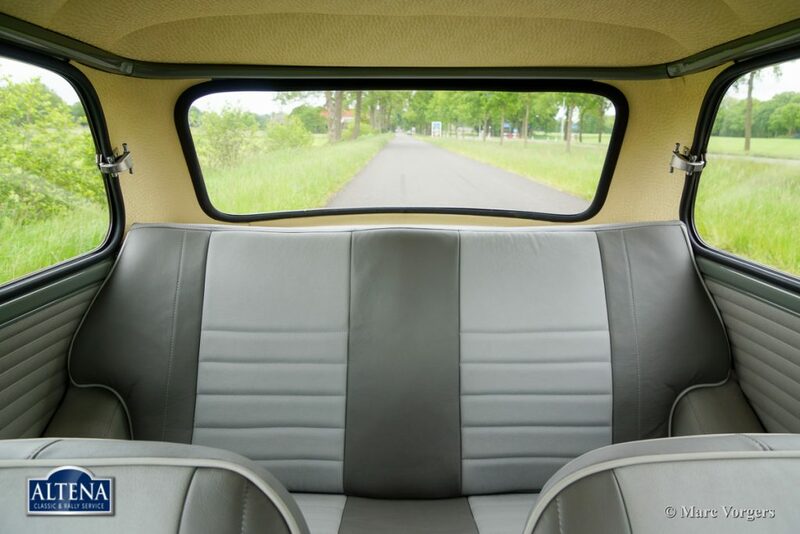 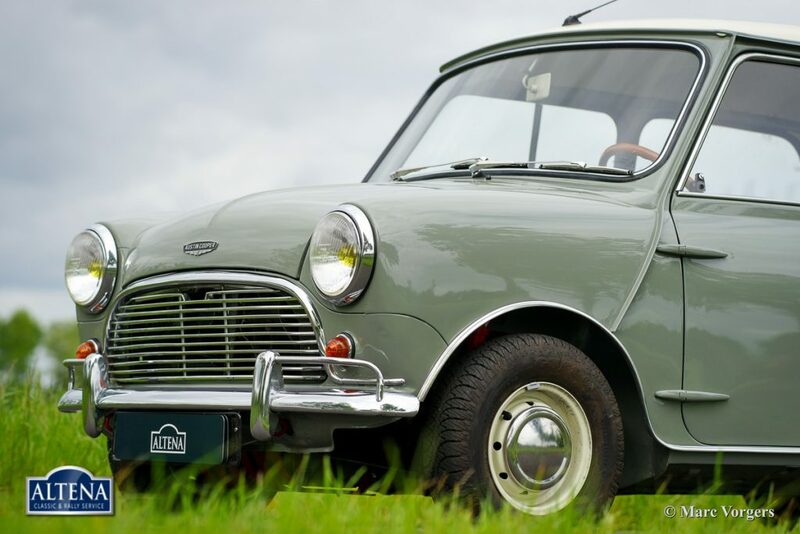 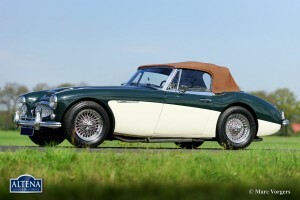 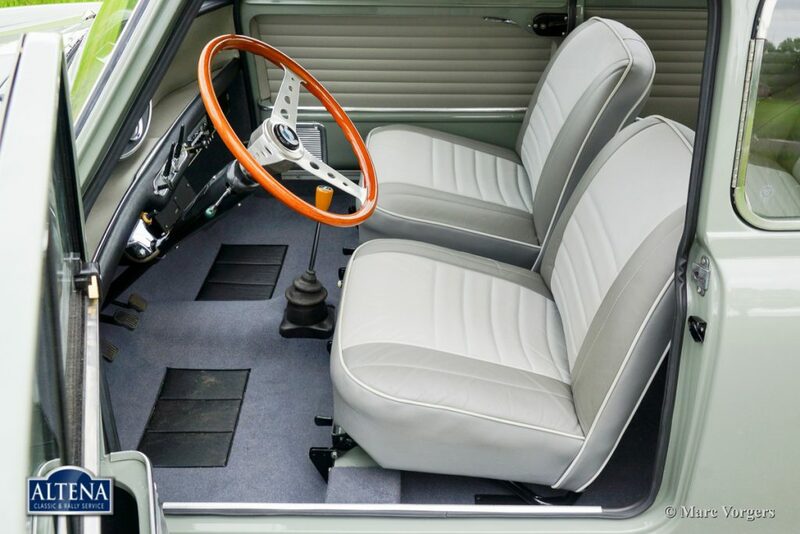 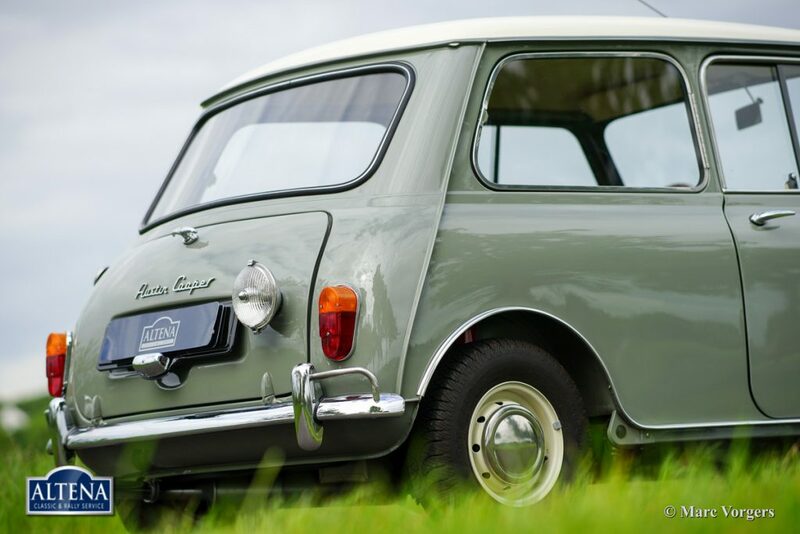 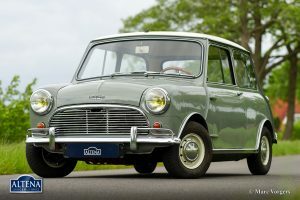 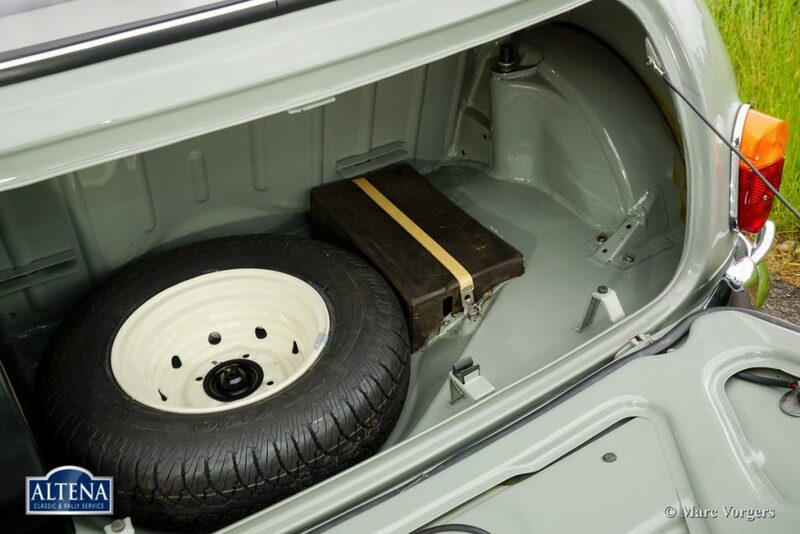 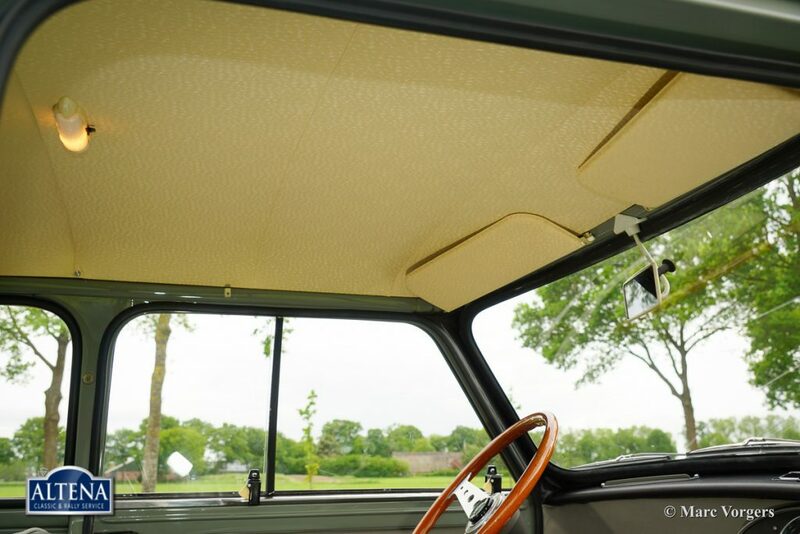 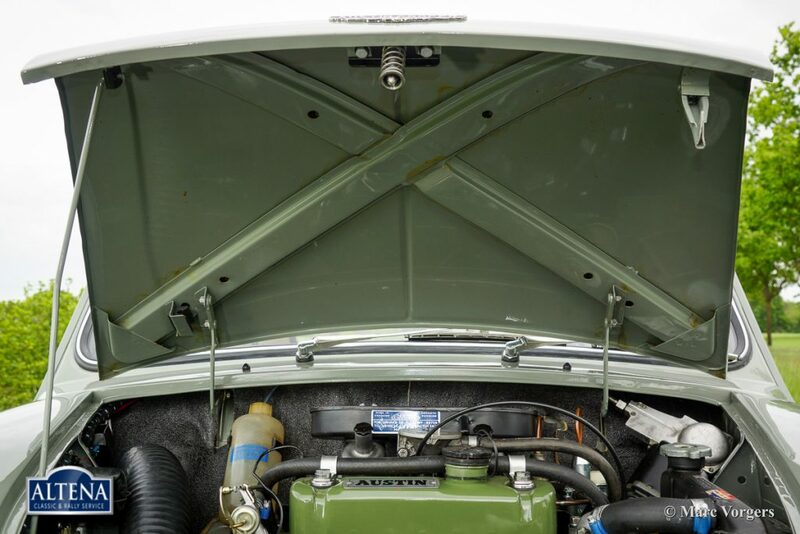 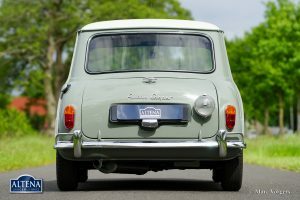 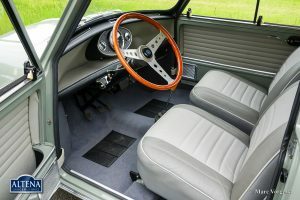 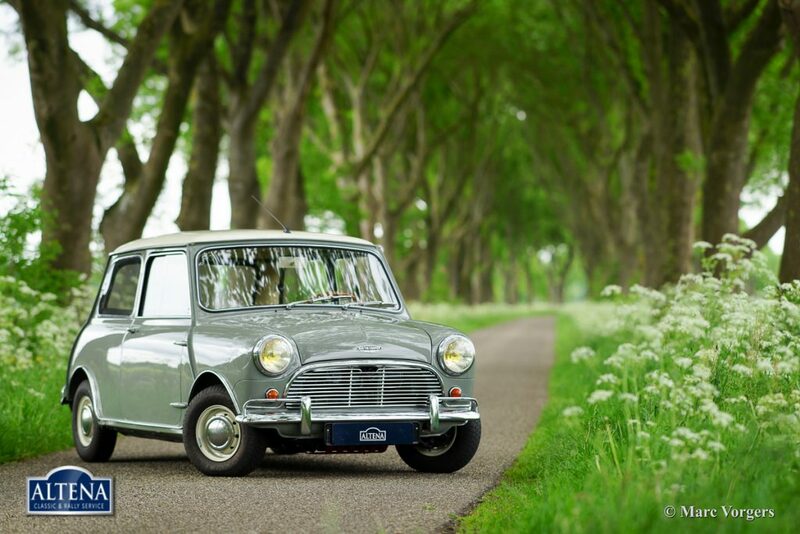 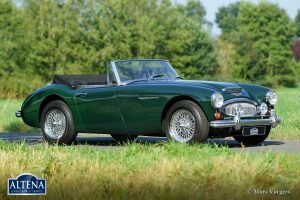 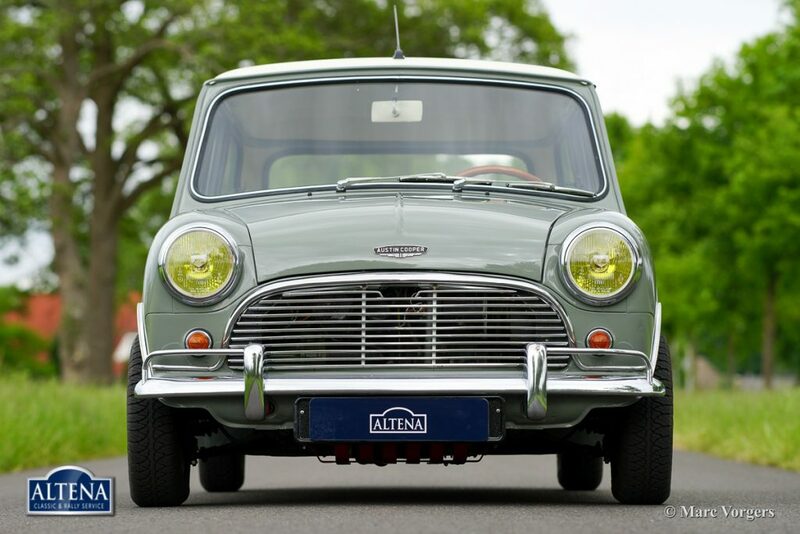 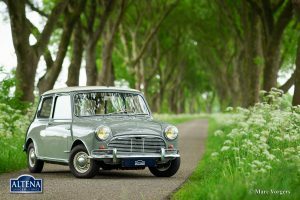 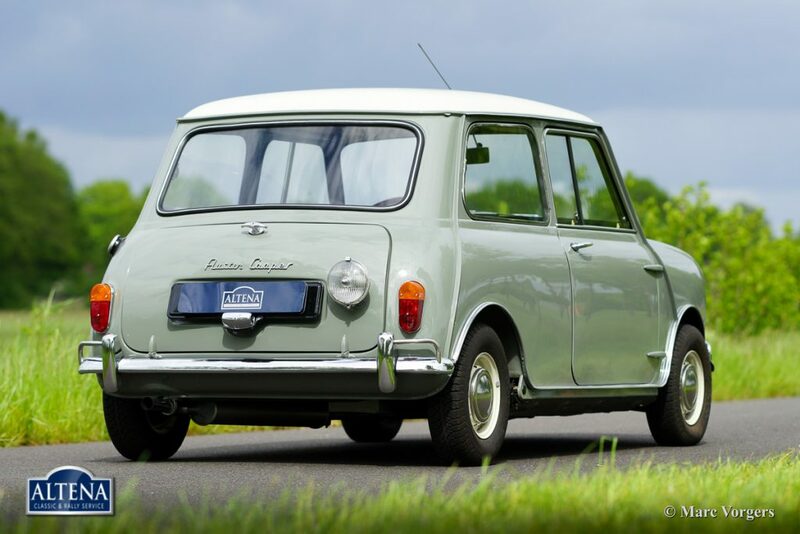 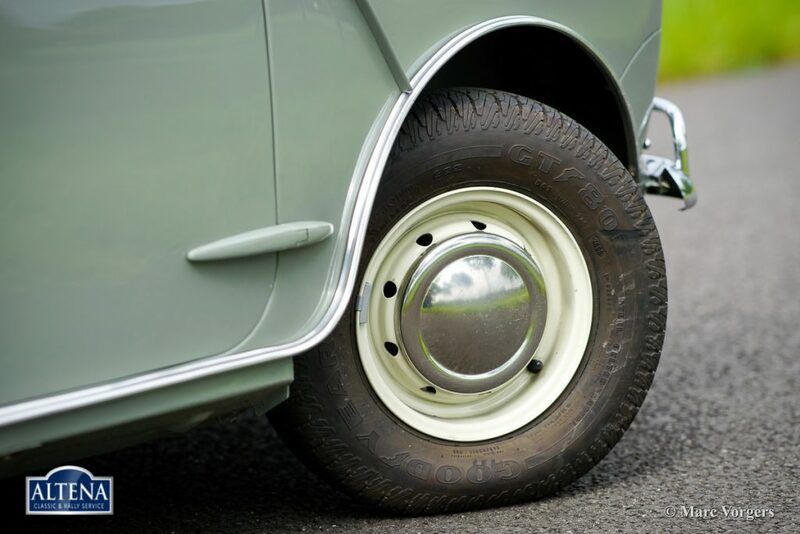 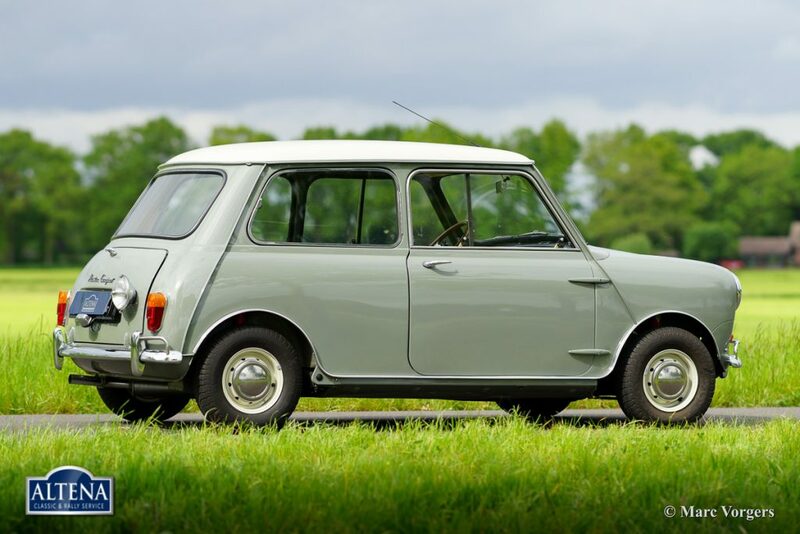 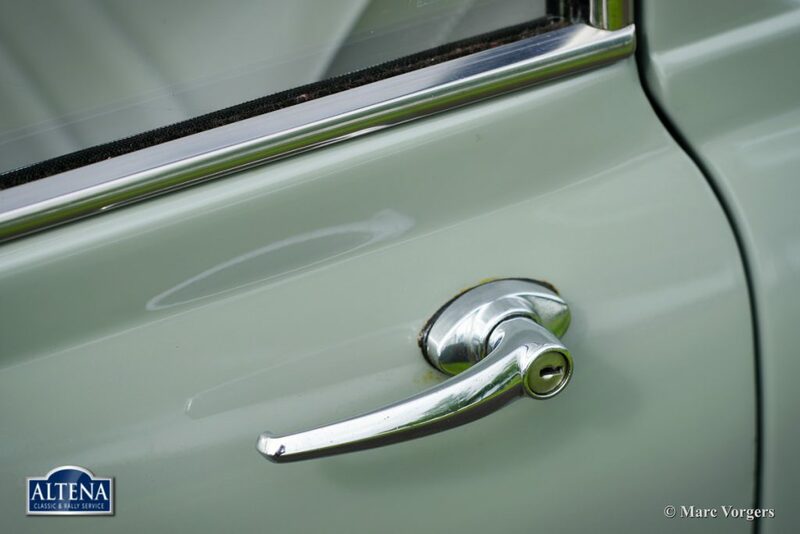 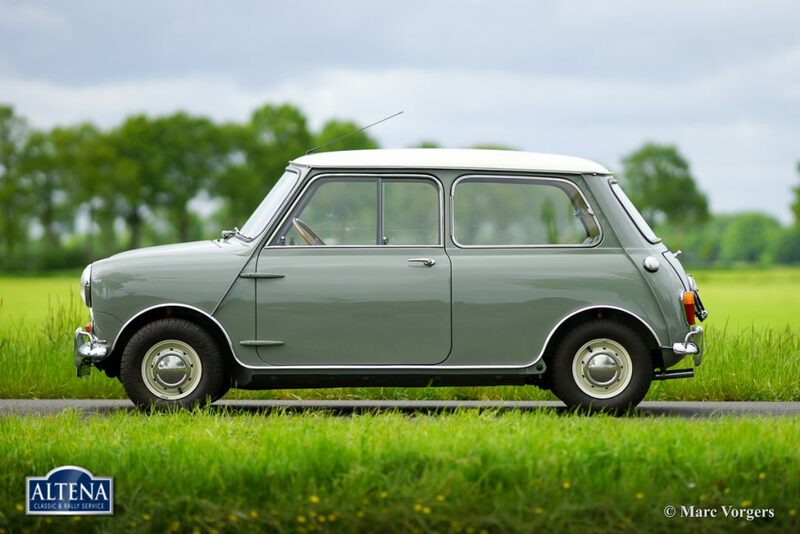 This fabulous Mini Cooper was extensively restored to factory original top condition, concours! 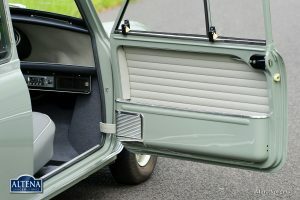 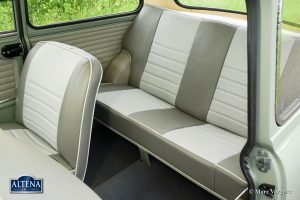 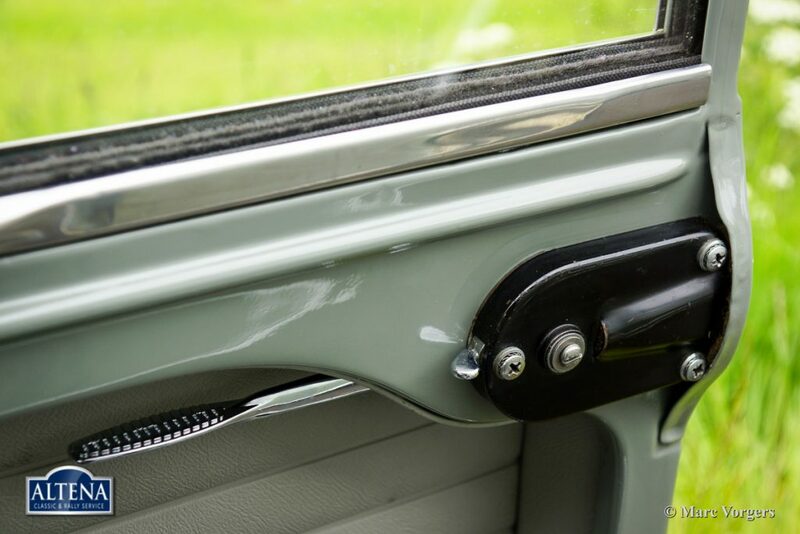 The car shows al original details. 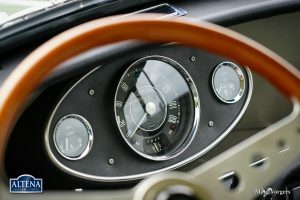 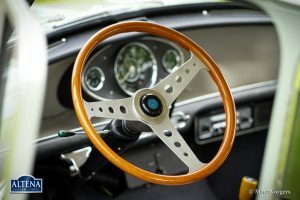 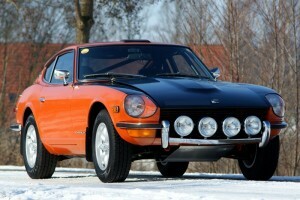 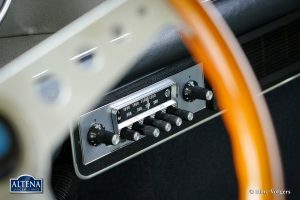 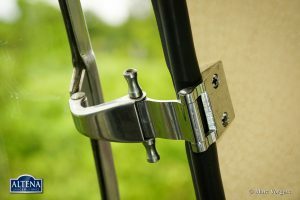 At present the car is fitted with a special sports-steering wheel, the original steering wheel is included. This Mini Cooper drives absolutely perfect. 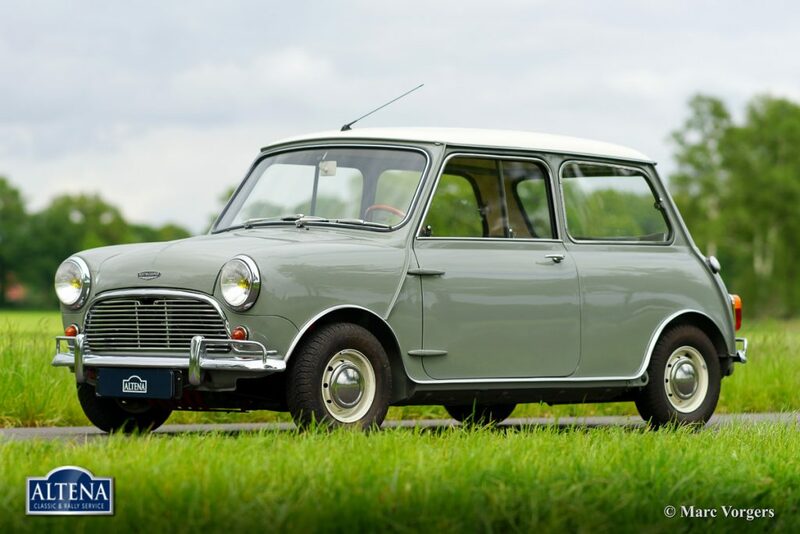 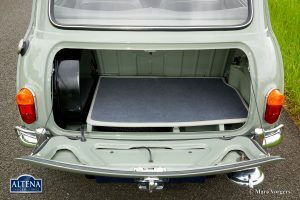 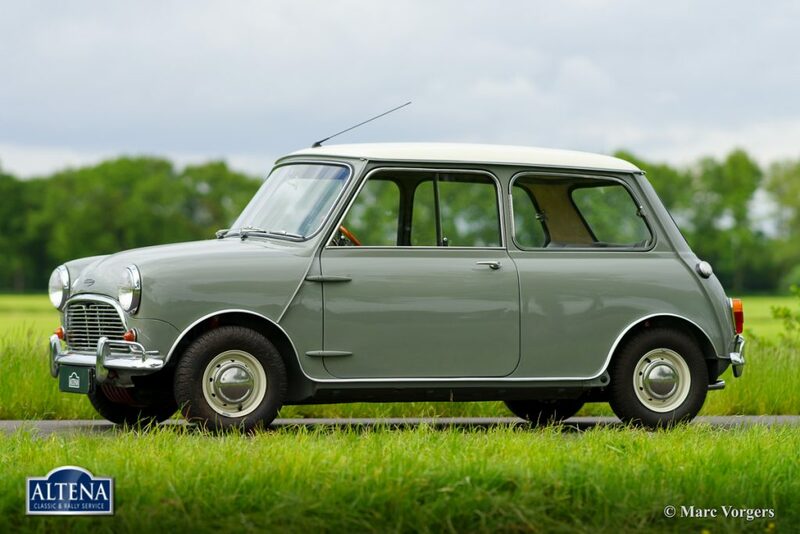 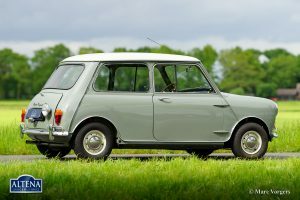 This is a rare original Mini Cooper in TOP condition, a magnificent car to own.